Great White DJ: "We Can Make It, Into Something Wonderful"
A year ago when the whole Tropical House movement was just starting to take off, I had high hopes for it's expansion into mainstream music. 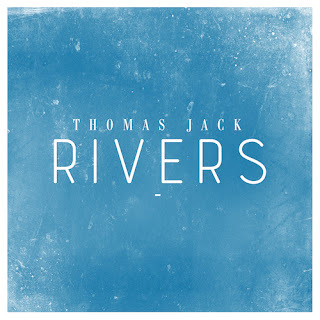 Thanks in large part to the continual stream of Thomas Jack's Tropical House mixtapes, the genre has continued to gain momentum with each new feel-good track house track. Most people will point to Kygo headlining festivals and becoming the rock star of Apple Music as shining examples of how far Tropical House has come, but I've been on the mindset that the genre needs more original singles to truly plant it's flag as a mainstay in contemporary music. Up until this point Thomas Jack has been a master of reimagining existing tracks by injecting his own Tropical House flair. Despite his growing popularity, he's been in the same place that The Chainsmokers were last year when they continued to promise new, original music on the horizon as fans kept yearning for something that originated from them to hang on to.